We work with Rachael from Creative Cakery for all of our special occasion cakes. 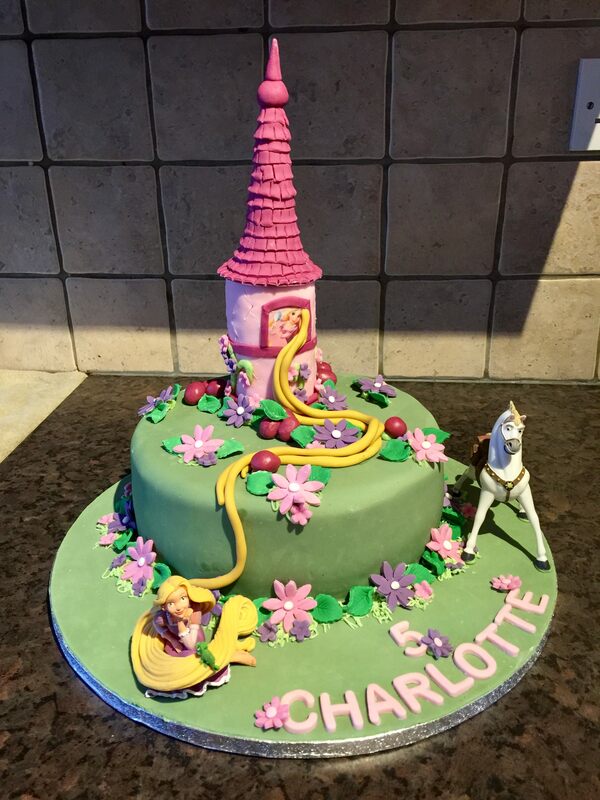 She has many years of experience making all kinds of cakes from kids birthdays to wedding cakes and has just set up making them on her own. There isn’t anything that she can’t make out of icing!! You can enquire about your cake related needs directly with Rachael through her Facebook site Creative Cakery. Just click on the button below.